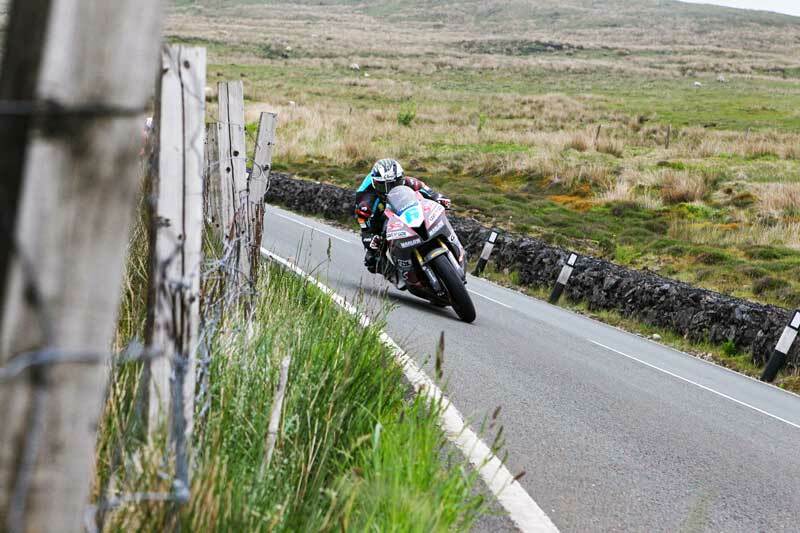 Michael won the Monster Energy Supersport race 1 at the TT Races comfortably with a 10.2s advantage over Dean Harrison. 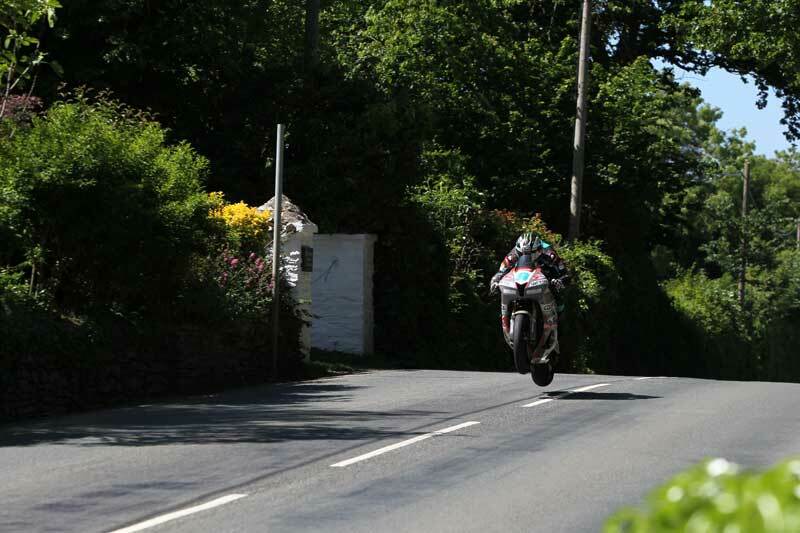 Michael smashed his own 2013 lap record on the 600s producing a lap of 129.197mph. 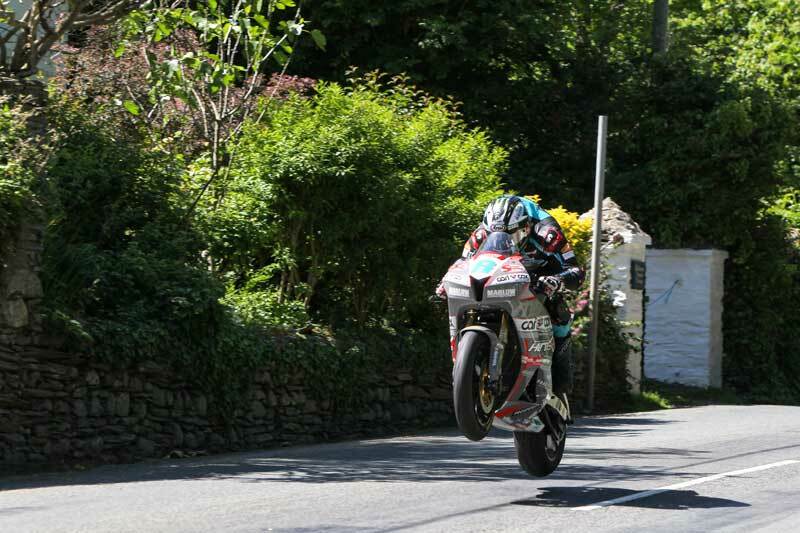 Bringing his tally of wins around the mountain course to 17.